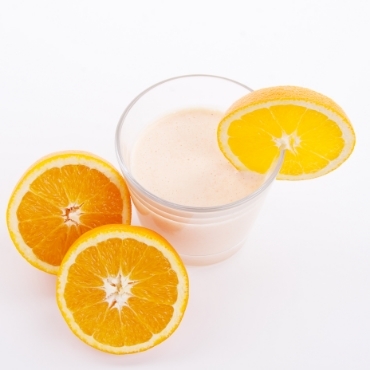 This simple Creamsicle Smoothie will send your customers back in time to warm summer days chasing ice cream trucks. It combines orange juice and vanilla ice cream for a healthier version of the Good Humor favorite. If you have a fun or interesting story idea or drink recipe, please submit it here. The best stories and recipes will be published on our blog and distributed to the HBC Community, nationally and potentially internationally. Further, we will reference your name and establishment for bringing it to our attention. A little publicity can always help to grow your business and awareness.